A landlord company has been ordered to pay just under £11,000 after illegally evicting a Bridlington man from his home in September 2016. The unnamed private tenant was shocked to find, on his returning home, that the locks to his rental property had been changed and all his belongings had been removed. 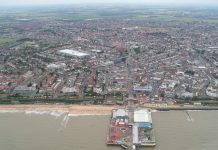 The man had been living at the rental property with another resident at Sandringham House, The Crescent, Bridlington, with another tenant and had previously been given a one-week notice to leave. The other resident subsequently claimed to be a live-in landlord and that he was entitled to give the man a one-week notice to leave. 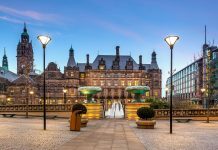 However, Fiddlers’ directors, Tracy Hollwarth and Barrie Craven, along with its regional manager, Sheridan Brown, ignored the Council’s advice and went ahead with the eviction. Later Council officer investigations revealed that the other resident, who actually issued the notice to the man, was acting on instructions from the Fiddlers Investment Company. Following action by the Council to prosecute Fiddlers, the landlord company was charged with two offences of unlawful eviction as they also evicted the other resident as well. The directors pleaded guilty at Beverley Magistrates Court and were fined £4,000 and ordered to pay costs of £6,865. The total came to £10,865.15. “‘The council has a duty to protect tenants to make sure they are safe from illegal evictions. 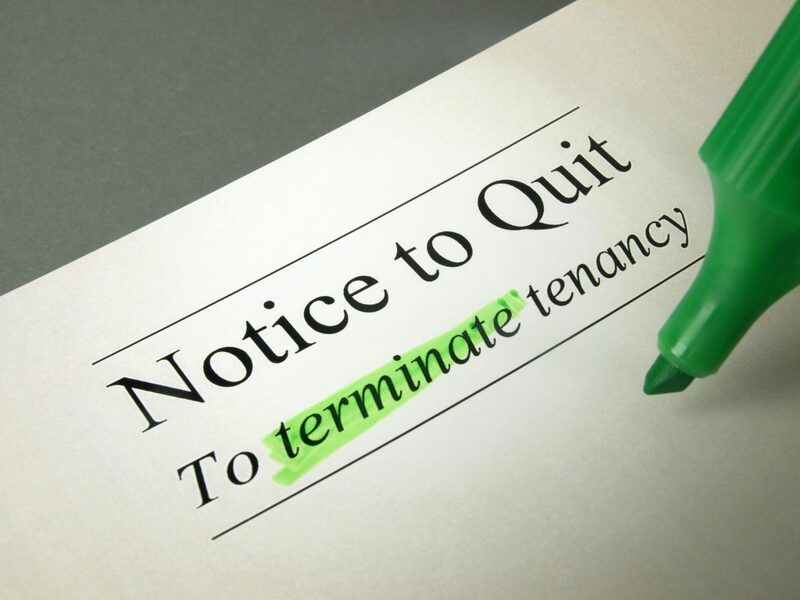 Some landlords fail to accept that, despite being their property, each and every room or flat within that property is a person’s home and they have no right of entry without the tenant’s agreement, and must follow clear legal procedures to ensure their tenants are given appropriate notice to leave.